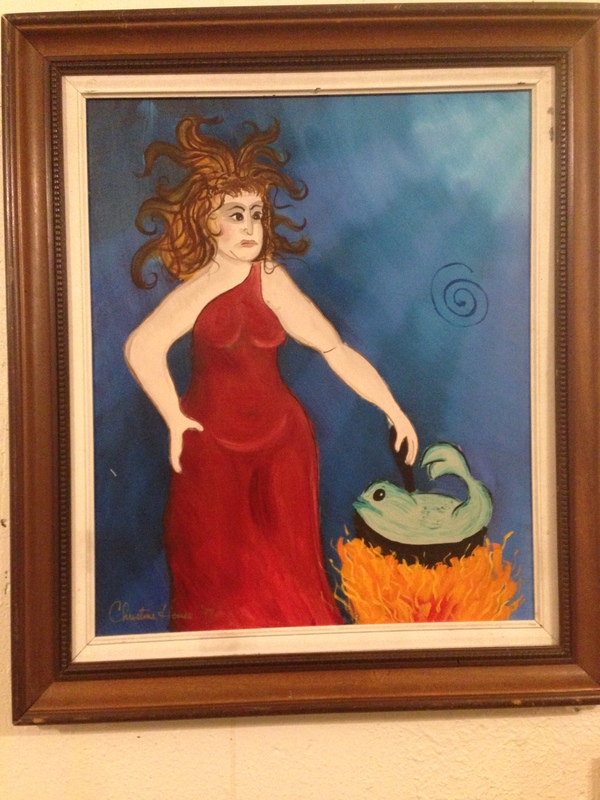 The Museum of Bad Art is a wildly untamed museum located in Somerville, but not in a building most would likely expect. Far beneath the Somerville Theatre, down the winding staircase and past the microtheater, lies a single venue of the traveling museum. Its size is modest, but its statement is bold. 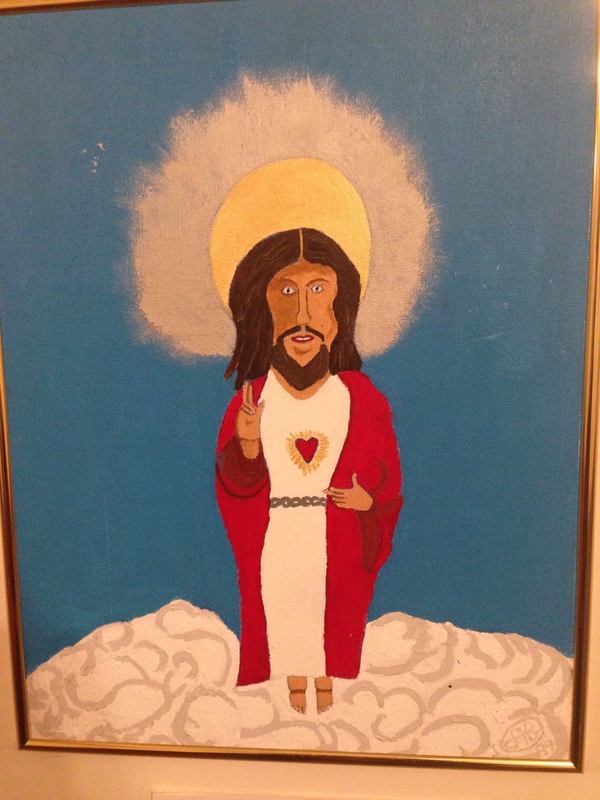 The Museum of Bad Art (MOBA) is the window into the obscure; made up of patchwork art either found at yard sales, donated, or acquired of some manner by the organization itself. Each exhibit is accompanied by a theme. This is perfect for Lasell students who are looking for a new and creative way to spend their time. The show on display, “Oozing My Religion,” involves various socially awkward, though thought-provoking works of art. The art piece titled “Mother Mary + Jesus” is a depiction of what looks like the religious figure Mother Mary, holding a rather devilish creature by a leash. Though some might claim this work to be ugly or barbaric in aesthetic and intention, it may also provoke intrigue, a complimentary and sometimes essential theme of art. MOBA made its start in the world in fall 1993, and put on their first exhibition in March 1994. Originally, the museum was reduced to having to dwell in the basement of a single private New England home. MOBA described themselves as a “regional cultural resource for the New Eng- land area,” despite their limited space. MOBA holds the reigns to two venues, one at Somerville Theatre and another in Brookline, at Brookline Access Television. Additionally, the museum has uploaded all of its exhibits online to the MOBA website. MOBA’s provisions act as a kind of sanctuary for artwork labeled as “bad” by society, but more-so gives all of you artists and non-artists the inspiration to followthrough with your work, as one day, it may be on exhibit in the Museum of Bad Art.